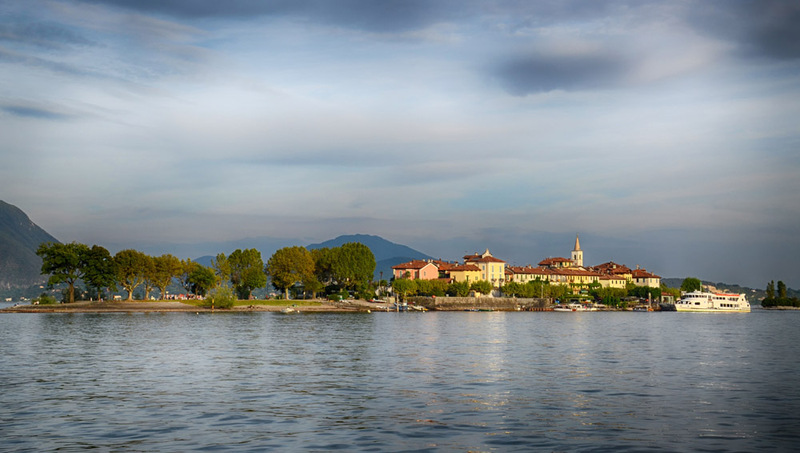 The gems of lake Maggiore: isola Madre, isola Bella and Fishermen's island. It’s the largest island in the Borromeo gulf. It’s known all over the world for its gardens, amongst the oldest ones in Italy. The wide tree-lined paths house rare species as well as some animals: peacocks, phaisants and other species in freedom on the island. This island is also known for the palace which opened to the public in 1978, a splendid example of Italian architecture. The striking building is however the Baroque palace, which has a thousand stories that connected the Italian and European culture. For instance, the well-known Sala della Musica, housed the Conference of Stresa and Josephine, Napoleon’s wife to whom one room is dedicated, stayed in the palace. In the Borromeo gulf, Fishermen’s island is ideal for real nature lovers. It’s the cozy and secret island, probably because it is the only one that has never belonged to the Borromeo family. The name derives from the traditional fishing activities, still existing on the island despite the tourist flows. This island is the ideal place to discover the old traditions and taste traditional local dishes in the island’s venues.